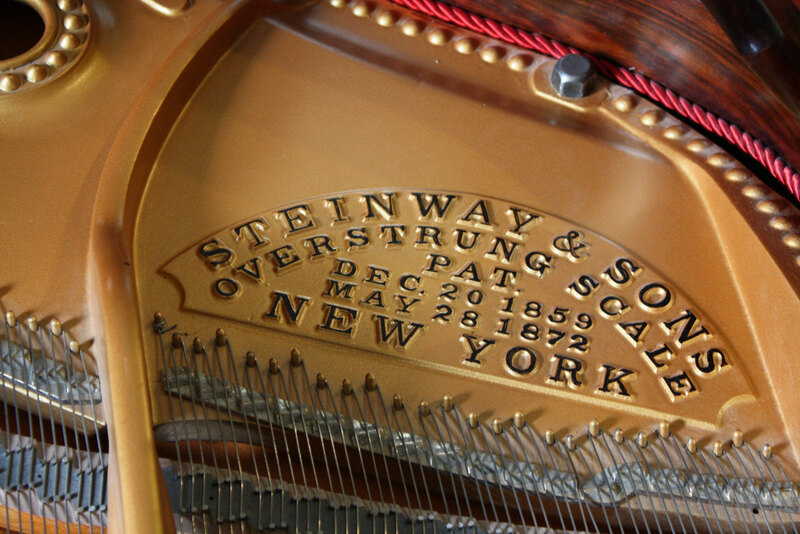 Steinway & Sons Pianos have been manufacturing pianos of the highest quality since 1853. Traditional craftsmanship, painstaking attention to detail, and premium-grade materials are attributes of every instrument. 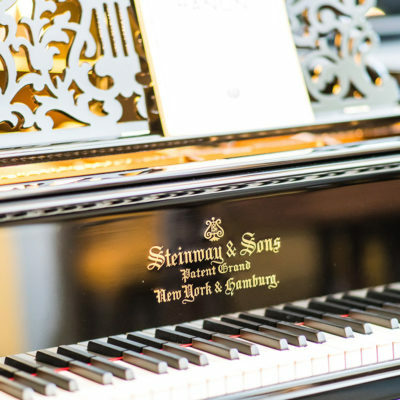 Steinway Pianos are handmade in both New York and Hamburg, are the subject of 126 patents and have been the recipient of numerous awards. 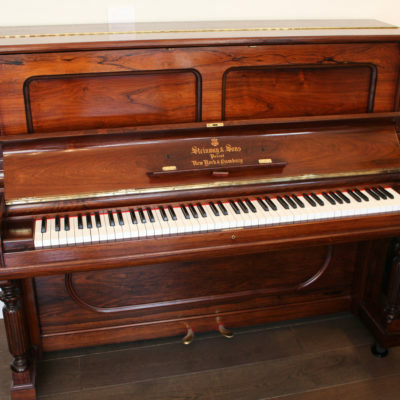 You can also search for Steinway secondhand piano serial numbers to find out when a Steinway piano was manufactured. 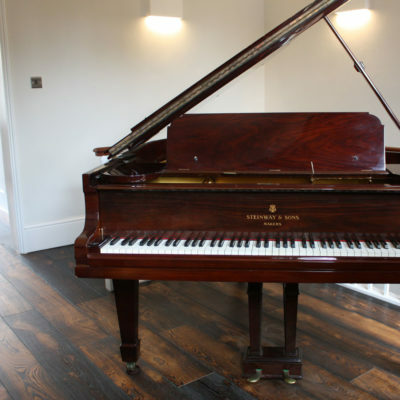 We only pick the best quality Steinway pianos for restoration. 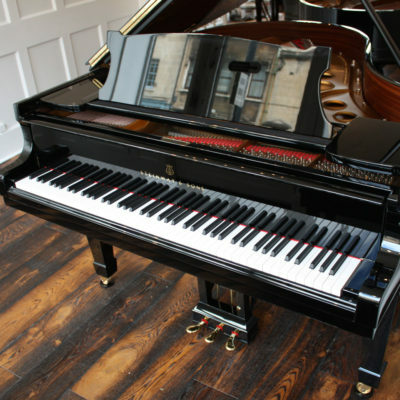 Our piano technicians are some of the best in the business, and look for models that have not been compromised in key areas, such as the soundboard. 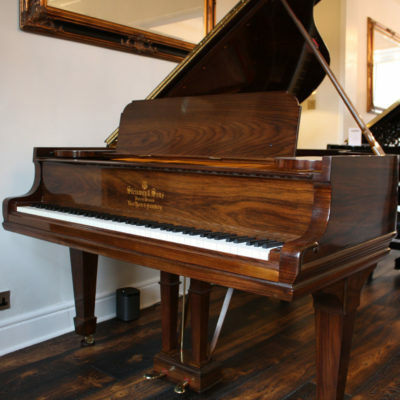 In buying a restored Steinway from us, you are getting an instrument that has been hand picked by experts. 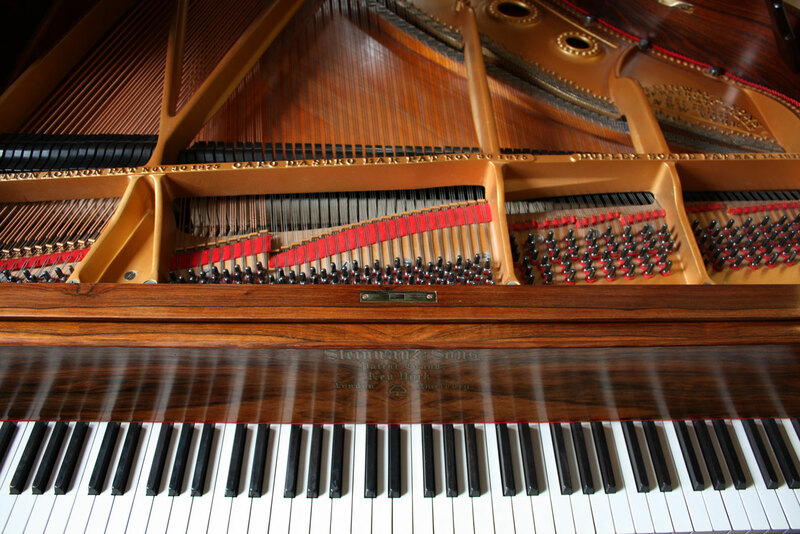 Once in the workshop, we carry out full restoration of our Steinway pianos with painstaking attention to detail. Hand painting embossed letters on the iron frame or french polishing fine wood exteriors, are just some of the specialist skills we have at our disposal. Nothing is left to chance. Our technicians can deliver a wealth of expertise across all aspects of restoration. 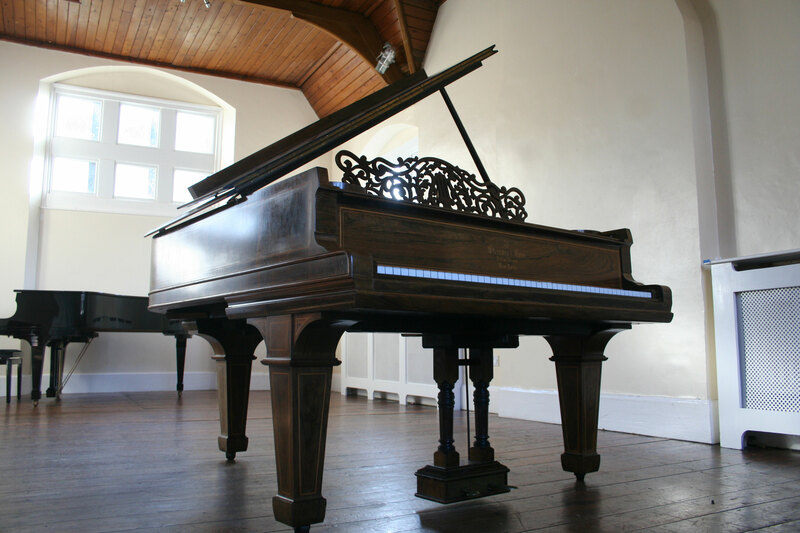 Once a piano has been restored, we then get concert pianists to play the instrument and provide feedback to our technicians for further refinements to the action. 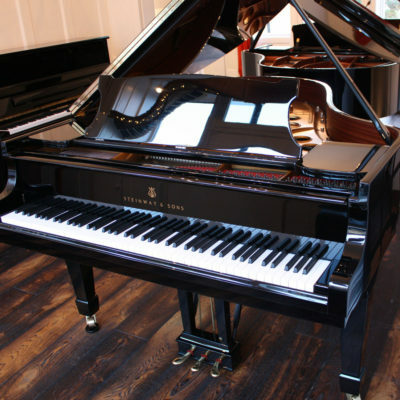 By the time our Steinway pianos have reached the showroom floor, each will have excellent tone and touch, ready for the highest levels of piano playing.